Eastern USA, principal commercial areas are the Central and Southern states. 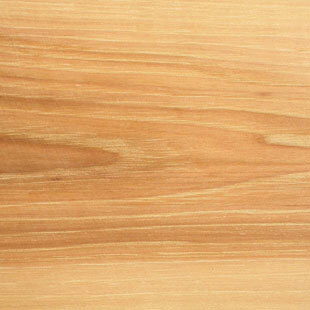 Readily available, but more limited if sold selected for color as either red or white hickory or pecan. For export, lumber may be limited in the higher grades and available mainly in thinner stock.